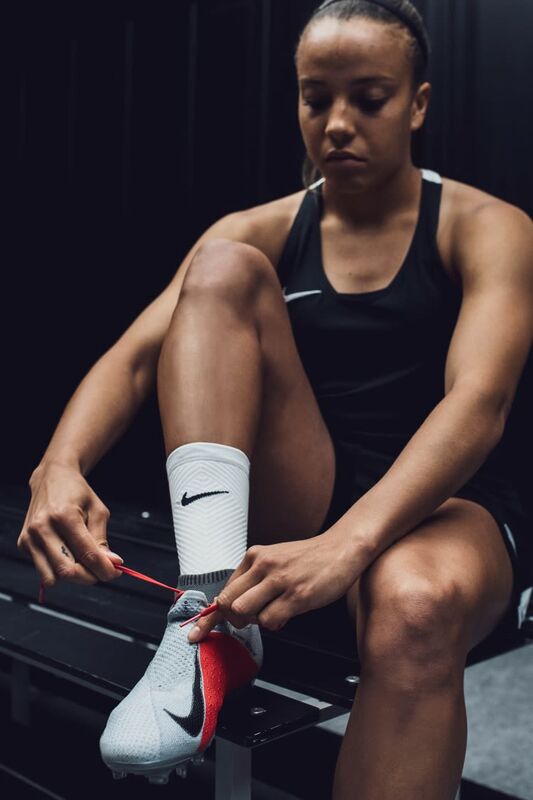 From tearing down the wing to picking off any pass that comes near her, Mal Pugh's ball control demands a boot that can keep up. 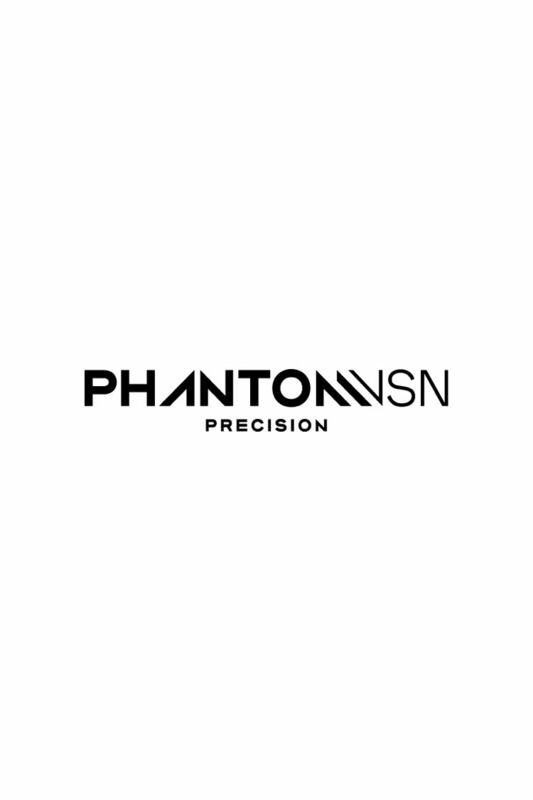 The PhantomVSN was her perfect match. 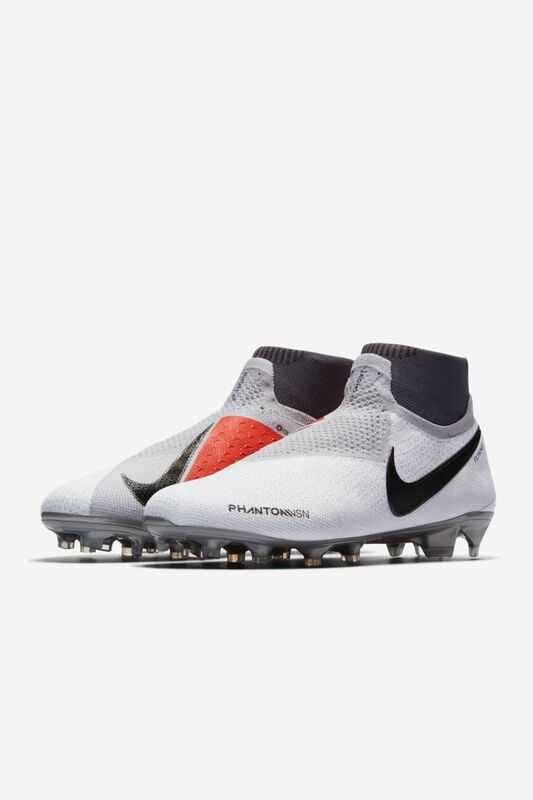 The PhantomVSN's textured Flyknit gives Pugh the grip to dominate the ball. "I just felt so much more confident on the ball", she says. "You really want to feel that when you're out on the pitch". 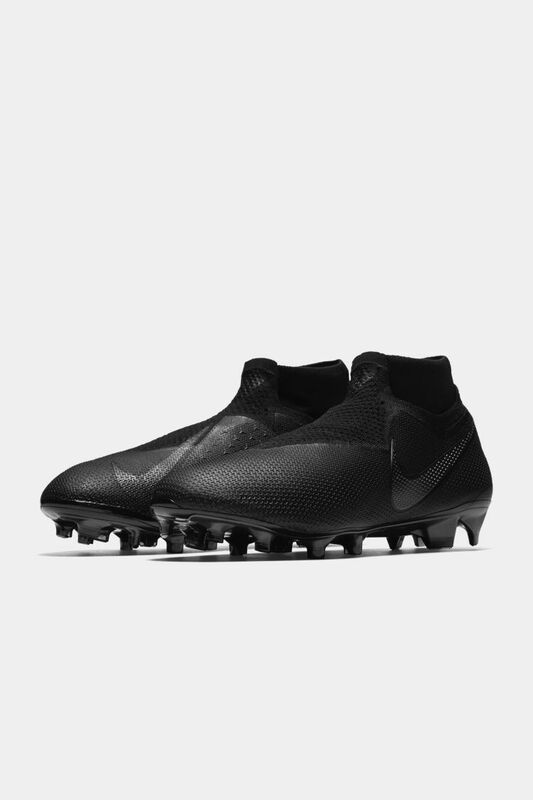 Pugh was drawn to the Ghost Laces right away. "I loved the no-lace look", she said. 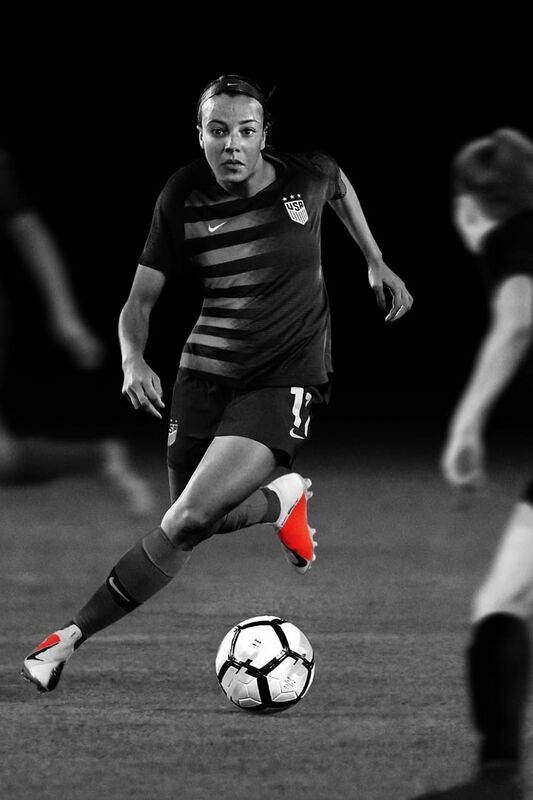 Beyond the sleek aesthetic, the hidden laces give her a smooth surface to strike on goal and deliver perfect crosses to set up the assist.